Today i am going to share a recipe of body scrub which i got from PopSugar some time ago. It looked so good that i decided to make it for me. Having dry skin one can understand that when the body turns dry and have dead skin on your back. In that condition you have to follow the steps regularly for clean and smooth skin like wash, scrub and moisturize. This recipe is time saver and cut your effort buy providing all three steps in one. So lets get into the details. 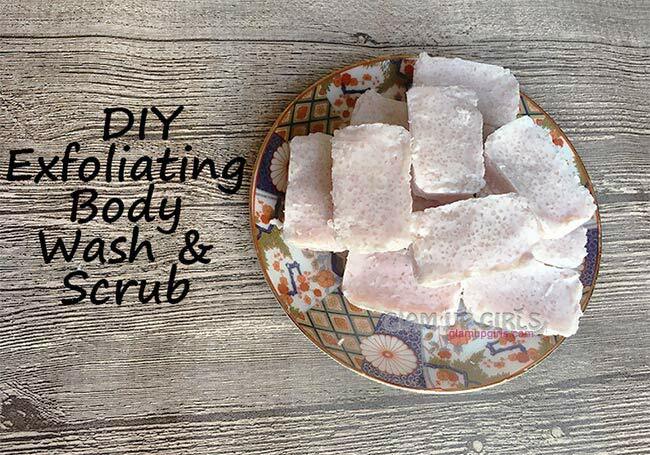 To make this wash and scrub DIY you need following things. First grate the soap which will act as body wash and bind the cubes together. 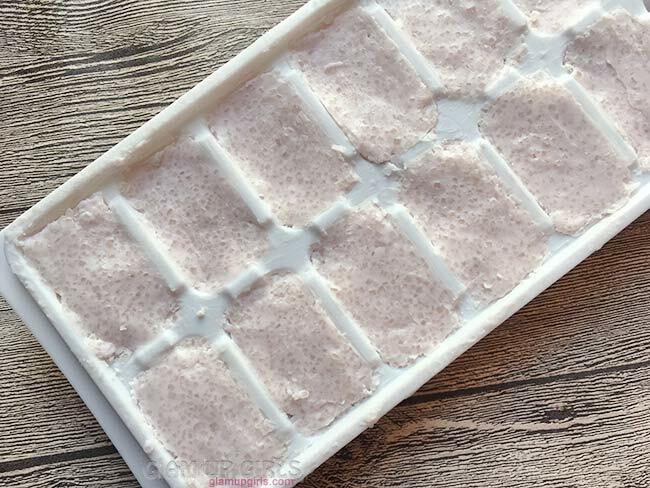 Now add almond or coconut oil in soap and melt in microwave for 30 seconds. After that stir the mixture with spatula and microwave for 30 seconds more. Remove from oven, stir again, add sugar add essential oil of your choice. Fold the mixture into cookie dough consistency. If it look hard add more oil and microwave it more else add more sugar. Now adjust this mixture in ice cube tray to make small cubes for use. Put in fridge for 15 to 20 minutes and then remove from tray. One cube lasts for 2 to 3 showers depending on your usage. Where dove soap provides good leather and clean the skin, oil keep your skin from drying. 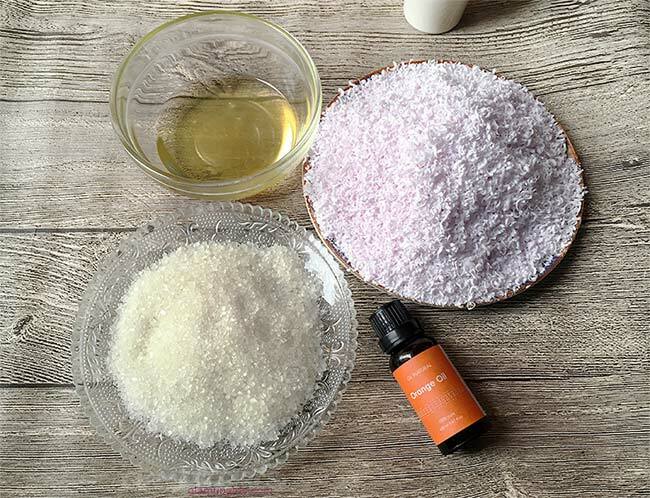 Sugar exfoliates the skin properly and orange peel essential oil is anti inflammatory and brighten the skin. I have made it at the end of winter season and still loved using it. I could skip body oil or body butter and have smooth and clean skin. Let me know what you think of this recipe and will you try it? Do you have any good skin care recipe to share?